Ephy wants to be a doctor when she grows up. She is confident enough to admit she is not good at sports and sure enough of herself to declare that she loves to sing. 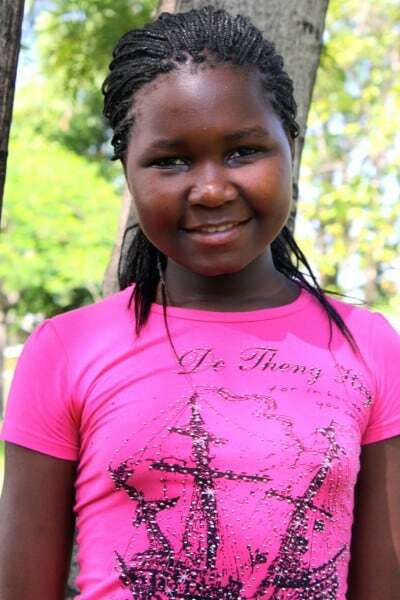 Ephy excels in school and loves math and science since they will help her to be a doctor.